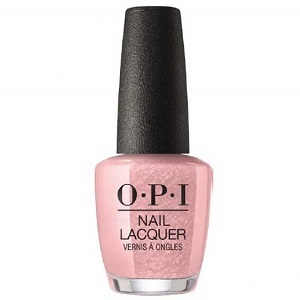 OPI Nail Polish, Made It To The Seventh Hill!, NLL15, .50 fl. oz. Metallic bronze rose shimmer nail color.